The traditional festival of Ginani was formally held in Chalt, Nagar, for the first time in the past 30 years. Raja Qasim Khan, the son of the former Mir of Nagar, participated in his royal attire at the event held at Royal palce in Chalt, Nagar. The festival marks the start of the new harvesting season. A number of of local elders and youth of Nagar gathered to celebrate the traditional festivity. 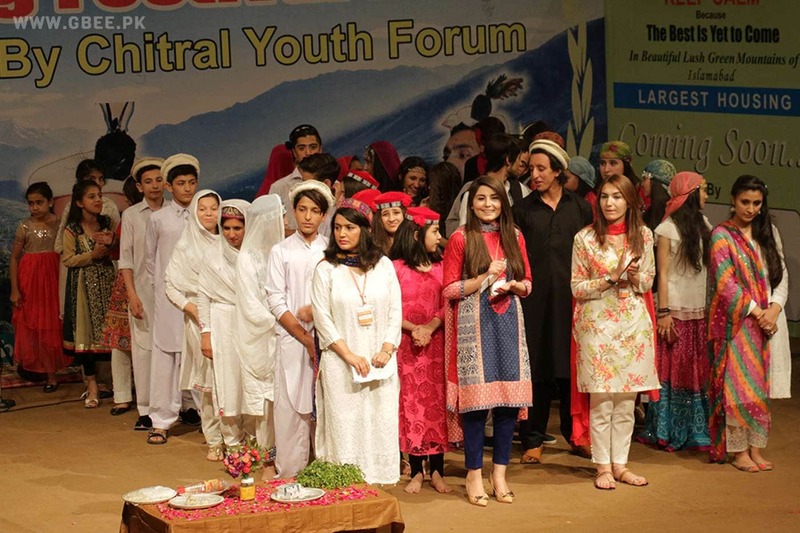 The event was also participated by Ole Ramsing, the Project Manager of Danish Center for Culture and Development (CKU) Pakistan, and Amjad Ali Khan, Project Officer of Hashoo Foundation. The Ginani festival in Nagar was jointly hosted by Nagar Arts and Cultural Council (NACC) and Danish Center for Cultre and Development (CKU) Denmark. 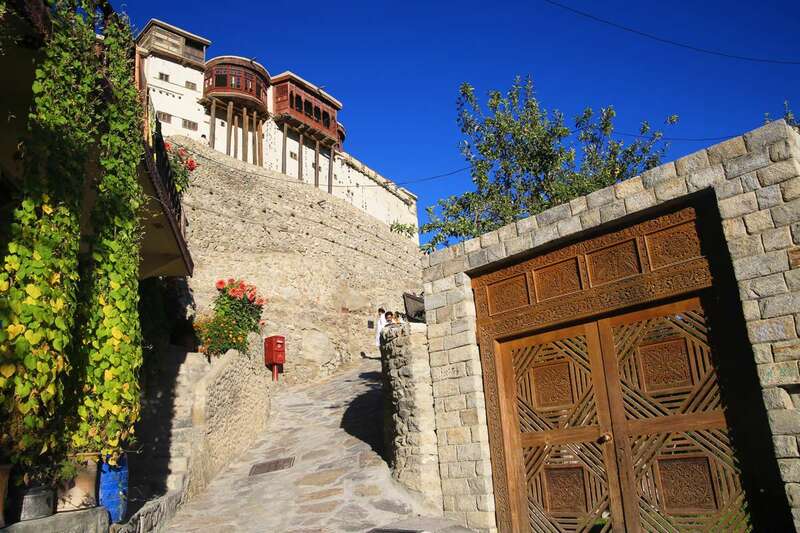 Just a week back, the Ginani festival was held at Baltit Fort in Karimabad, Hunza, where the Mir of Hunza and his eldest Shah Saleem Khan had led the rituals. The event was focused on cultural dances, singing performance by Sher Khan Nagri and speeches by the Raja Qasim Khan and Ole Ramsing. Talking to the audience, Ole Ramsing, the Project Manager of CKU expressed his happiness for being invited to the event and being among the people of Nagar. He congratulated the management on organizing the event and shared his hope for establishment of a music school in Nagar, similar to the one that has recently been started in Hunza. He said that such steps will help preserve the unique culture and music of this region. Mr. Ole Ramsing, Project Manager of CKU, talking to the audience. Prince Qasim Ali Khan also shared his joyous feelings about the Ginani festival being held after so long. He encouraged the people of Nagar to come out and celebrate the event every year. He said that the event is not focused on one person, instead, it is an event of the entire Nagar valley. Prince Qasim Ali Khan, the son of former Mir of Nagar, talks at Ginani Festival held in Chalt village or Nagar valley. Traditional dishes were presented to the guests after the event. Video coverage of the event will be aired on Sujo Hunzo and Danyore Cable Network.